“Back Home” movie poster was rewarded with Silver in Graphis Poster Annual, one of the most prestigious international graphic competitions. We never forget that we are a creative agency and any recognition we receive for craft makes us very proud. But this prize especially brings us joy as Graphis Magazine is considered to be “an international bastion of excellence in design and visual imagery” (Phil Marco Director/Photographer/Designer Phil Marco Productions). Graphis tradition started back in 1944, when the magazine was first published, and continues today by presenting award-winning work, in digital and print. You can find here the full credits for “Back Home” awarded execution. 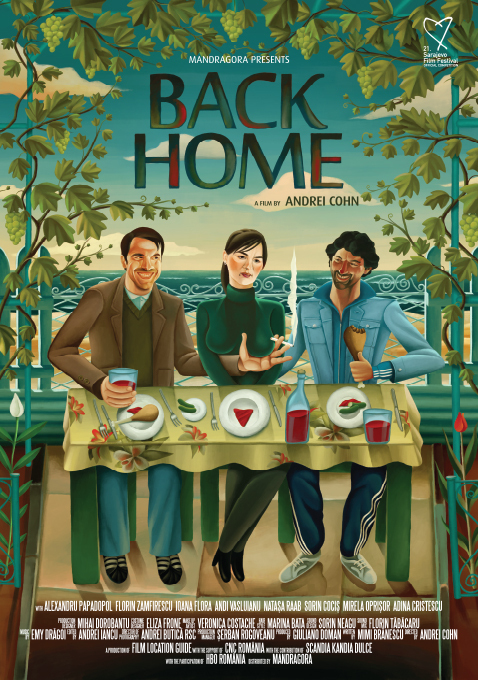 This is the third major prize Cohn&Jansen JWT wins for “Back Home” movie poster, after the two prizes won at FIBRA: Gold FIBRA at Best Art Direction and Best Illustration categories.